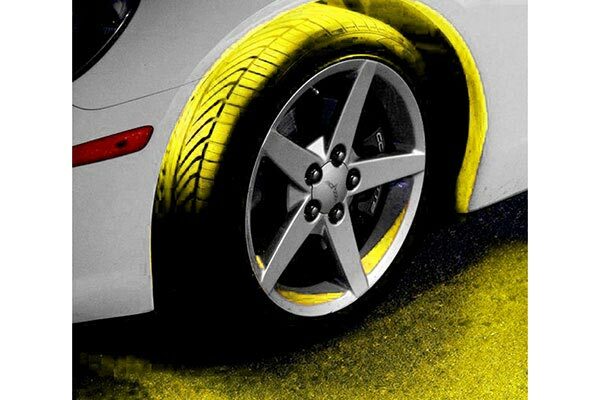 PlasmaGlow 10610 - PlasmaGlow Flexible LED Wheel Well Kit - FREE SHIPPING! I'm satisfied with the product. Fast shipping and delivery. Reference # 766-640-836 © 2000-2019 AutoAnything, Inc.